ebru2, a photo by totemtoeren on Flickr. If you are looking for FREE coaching, you've come to the right place! Sign up here and get FREE coaching ! 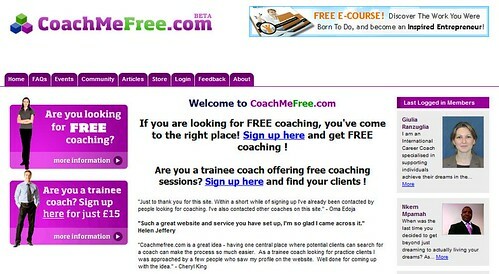 Are you a trainee coach offering free coaching sessions? 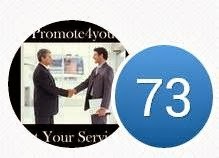 Sign up here and find your clients ! "Such a great website and service you have set up, I'm so glad I came across it."